Hello Dear Couples! 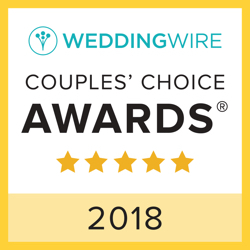 I've met tons of service providers at the weddings I've officiated, but I only list those whose work I absolutely love and who I loved working with. If you're still looking for particular services, these are the people that I recommend. You can also keep checking back on this list, as I work with new wedding service providers all the time and will keep meeting more amazing providers who are amazing at what they do. Also, if you want to print this list, you can click here to download a PDF. Visit www.hannahupham.com, then click on the "eco-conscious wedding flowers" link. *Note: I don't meet many caterers or florists since they don't tend to be at the wedding site when I'm there, so I don't have any recommendations in those arenas!